Clear Guard is made in both normal and environmentally friendly formulas. It is sold in 12oz. 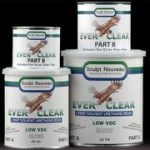 spray cans or 8oz., 32oz., 1 gal., and 5 gal. containers. 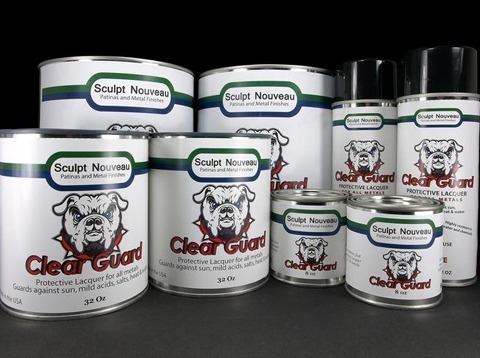 Clear Guard is also available in a pre-thinned, ready to spray formula in 32oz., 1 gal., and 5 gal. containers.